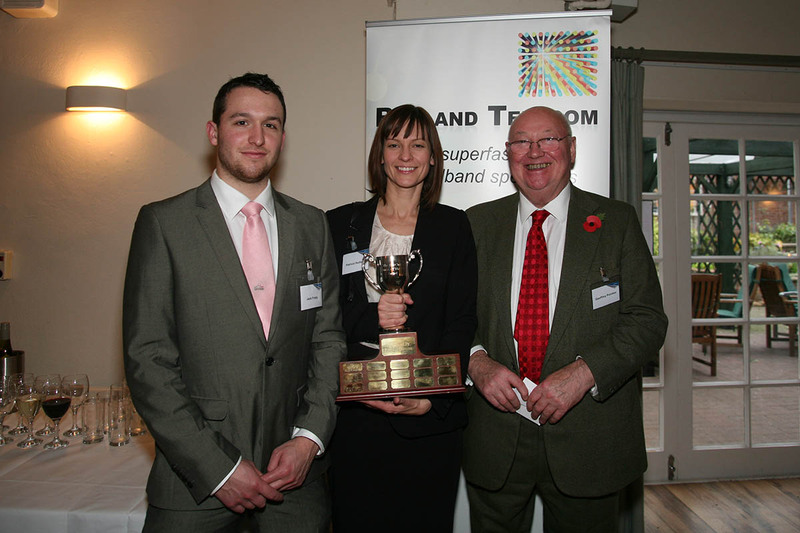 The biz award sponsored by Rutland Telecom Limited recognises a local business or an individual within a 25 mile radius of Uppingham who have made important economic contributions to our community. From the short list the award committee have cast their votes and the winner was announced at a luncheon at The Falcon Hotel, Uppingham on Friday 9 November 2012. Presenting the award and speaking at the lunch was Sir Edward Garnier QC MP. 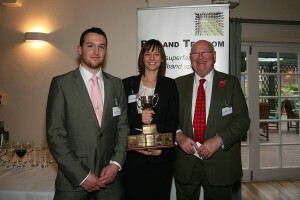 The worthy winners this year were Jack Frisby and Alistair Dickson of Windmill Wheels. They are two local lads who enjoyed cycling and combined their skills to develop a specialised cycling shop, Windmill Wheels. They set up base next to the Windmill Tearooms, Wymondham a haven for cyclists. Jack worked as a bike mechanic since 16 and Ali was a physiotherapist trained in biomechanics ideal for fitting the bike to individual. The guys pooled their savings and set up their own shop. Everyone involved in the shop from website design to shop fitter were from within Rutland and also part of the local cycling community. Their business plan was to provide a specialised resource for cycling enthusiasts and one year later the business is profitable and expanding. They are in the process of setting up a second shop in Oakham aimed at bikes for the whole family not just the specialised market.